The living room is a shared space - a place where all ages and personality types come together to live, relax, and entertain. Since buying furniture is a group decision, its almost a guarantee that your dream couch won't be the perfect couch for everybody in your family. But now you can cut all the hassles of a group vote and get a sofa that's the complete package - the La-Z-Boy Duo™ Sofa. 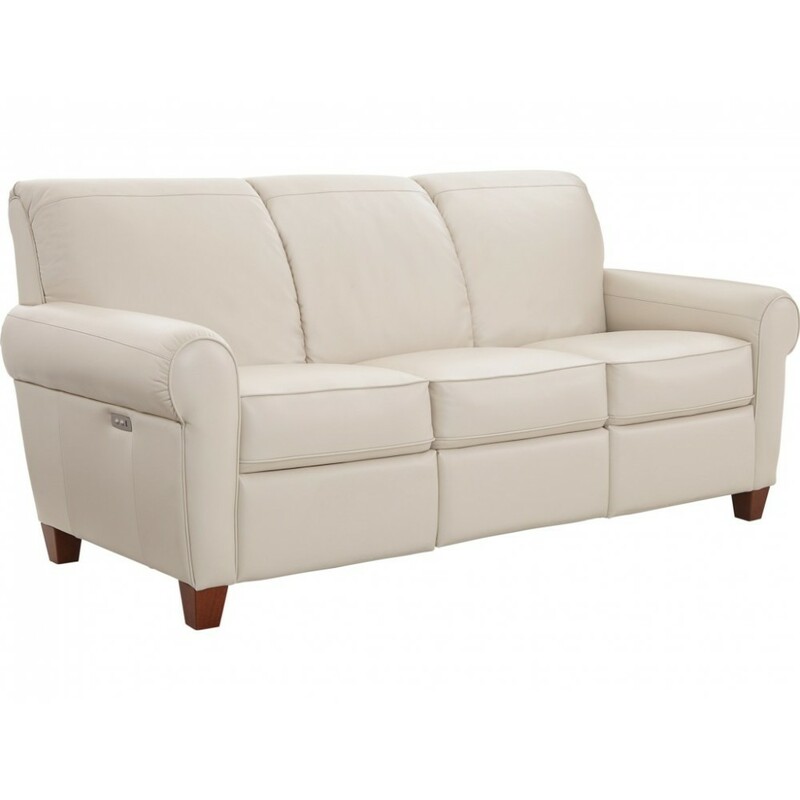 With rolled cigar arms and a subtly scalloped back, our Bennett Power Reclining Sofa boasts details you might consider more refined than relaxed. But take one look at the sleek side power buttons and built-in USB ports, and it’s clear this classic style has been given a modern makeover. Introducing duo™ from La-Z-Boy®. This revolutionary new line of sofas, sectionals, loveseats and chairs gives you both high-end style and the unexpected power to recline. Who knew timeless style could be so on-trend. Discover the new look of reclining comfort with duo™.